Medium (2" - 3") "Extra" Grade - 1pc. Large (3" - 4") "Extra" Grade - 1pc. XL (4" - 5") "Extra" Grade - 1pc. Small (1-1/2" - 2") "Extra" Grade - 1pc. Jumbo+ (6" - 7") "Extra" Grade - 1pc. Jumbo++ (7" - 8") "Extra" Grade - 1pc. Apophyllite Clusters "Extra" (India) - These radiant "Extra" grade Apophyllite Clusters are from the Poona region of the Himalayan mountains and are formed pyramid shapes that grow from a common base and emit energy in all directions. Great for grids, energy work and meditation..
Apophyllite can help one to increase intuition, connect with guides, and practice remote viewing and astral travel. 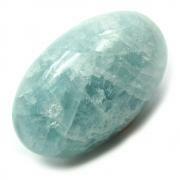 While Apophyllite is predominantly a spiritual crystal, it does have physical healing properties. It can regulate bodily functions and improve memory. Hold an Apophyllite when needing to reduce stress, anxiety, fear and worry. 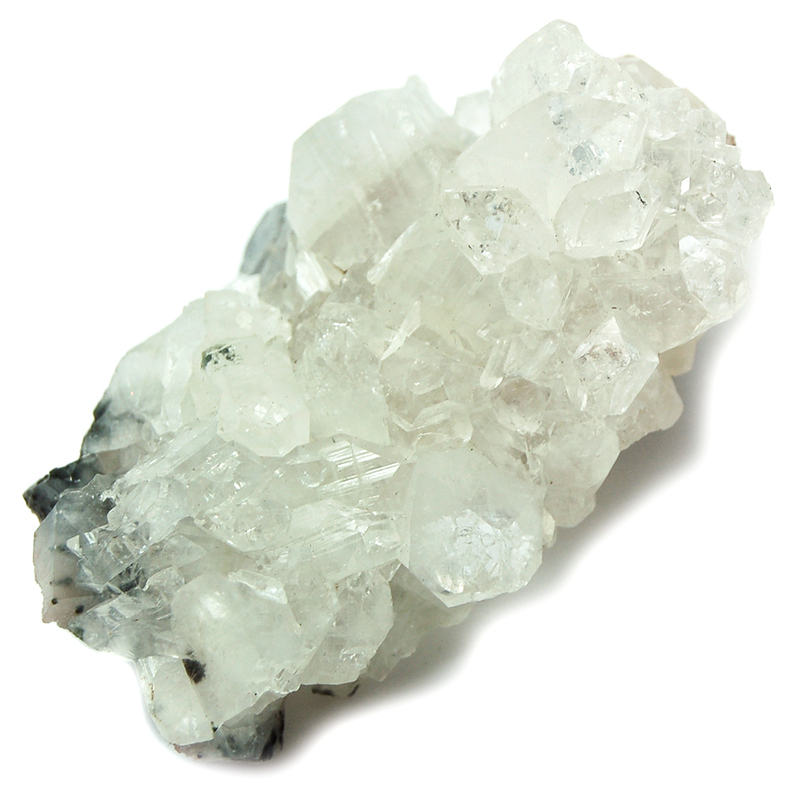 Placing an Apophyllite in a room will allow it to send out its spiritual energies out to anyone nearby. 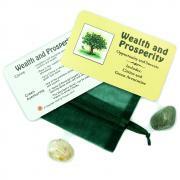 They are great for filling a room with high vibrations of peace and love. Affirmation: I trust my intuition and divine knowledge. Question: Do you use crystals to help facilitate higher communication?